Cherrywood Foot Care Cherrywood Foot Care - How Do I Get Rid of My Foot Warts? How Do I Get Rid of My Foot Warts? A wart is a viral infection that can spread rapidly when untreated. Although they’re harmless, foot warts can be especially painful. The infection can be caused by cuts or abrasions on the skin, whether they’re big or small. When it comes to our feet, warts can be found on almost any area. They are normally raised and can be easily seen with its fleshy appearance. 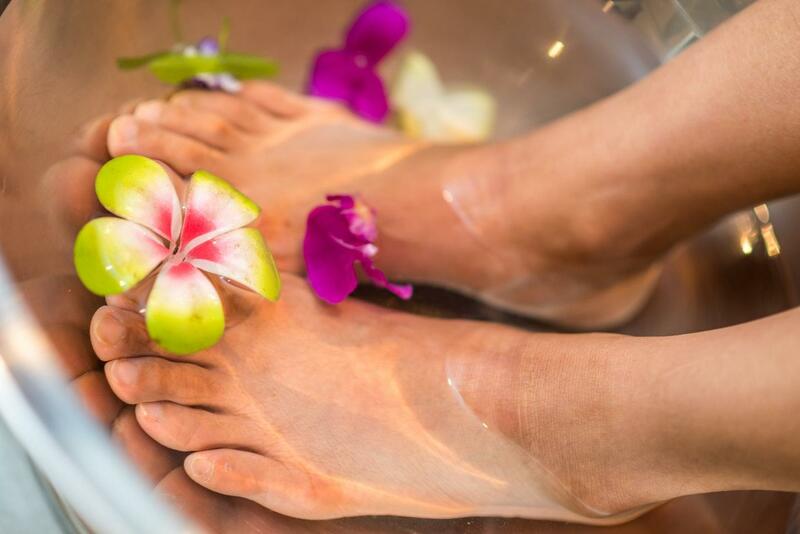 If you have noticed any warts recently and are looking to get rid of them, set up an appointment with Cherrywood Foot Care, a podiatrist in Nassau County. Our location is convenient for anyone living in Bellmore, North Bellmore, Merrick, Wantagh, and East Meadow, NY. How can our podiatrist in Nassau County treat your foot warts? Although you may think your wart is gone forever, it’s extremely common for warts to eventually recur as time passes. The longer you wait to treat your warts, the more likely your wart will either grow or spread out into a larger cluster of warts. At Cherrywood Foot Care, our team will be able to determine the best treatment for your foot warts. Acidic ointments or medications break down a wart over a period of time. A laser can be used to vaporize a wart from the body. Laser removal is used in more severe cases. Getting rid of your foot warts can be most effective when treated by a doctor. 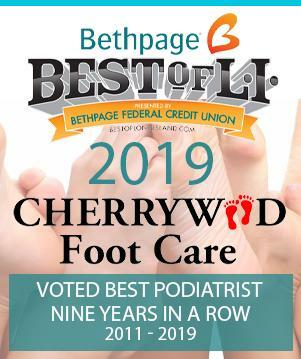 If you are looking for a podiatrist in Nassau County, make an appointment with the Cherrywood Foot Care team to help find the best solution for you.